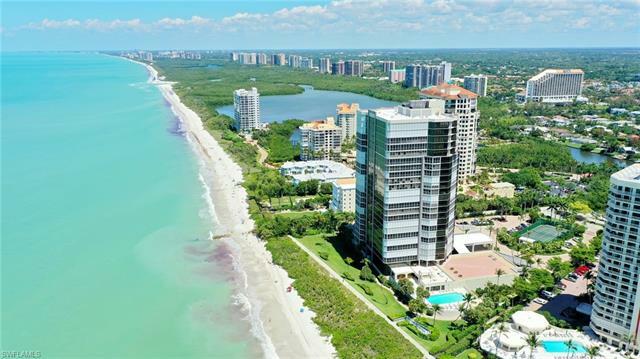 The Park Shore area of Naples, with its beautiful beach, Venetian Bay and elegant high rise condominiums is distinguished as the most photographed of any neighborhood in Naples. In so many of the postcard, posters and other promotional materials that highlight our community, Park Shore is often the area depicted. 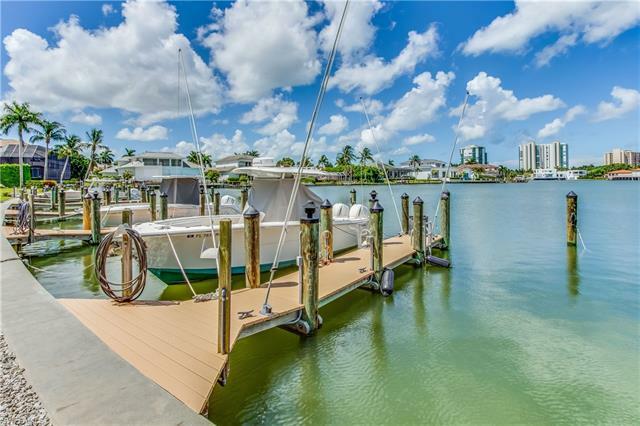 Homes here are not only appreciably close to coastal waters, some are even built on the water itself. When this area was established decades ago, developers additionally created the beautiful Venetian Bay. Excursions by gondola, incredible sunsets and one of the most pristine of area beaches await within Park Shore. 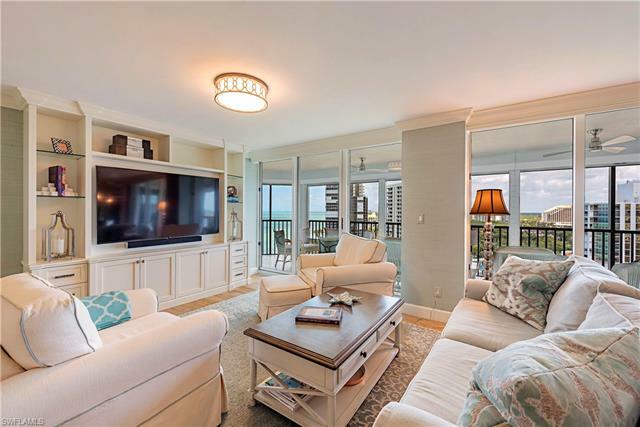 There’s also remarkable options in single-family homes and ultra-lux condominiums. 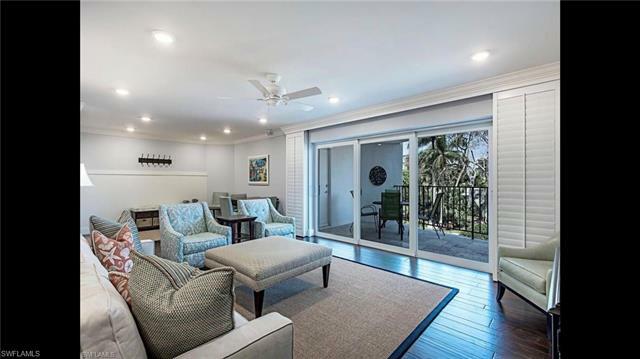 Over the years, this neighborhood has been made home by leading Fortune 500 executives and celebrities which have included best-selling authors like Robert Ludlum and Robin Cook. Among each of the respective condominium developments of Park Shore, residents can indulge in an array of amenities. 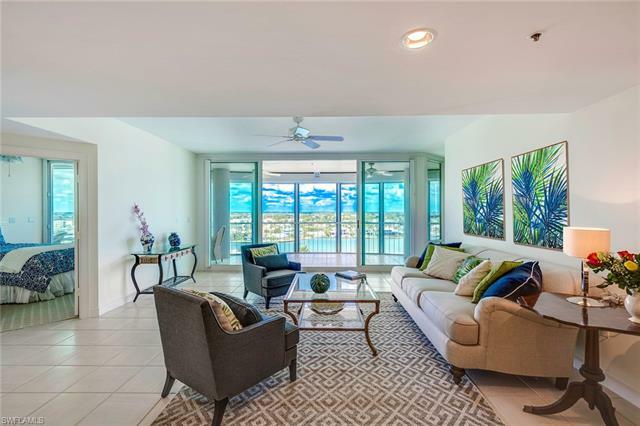 These typically include swimming, tennis, fitness center, private theaters, accommodations for visiting guests, concierge services, gated security and more. 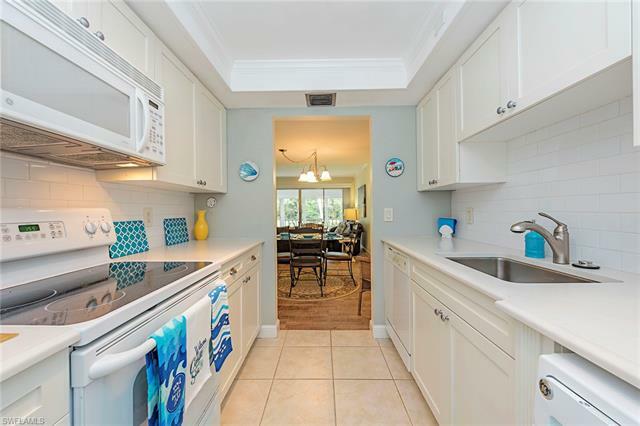 At the same time, there are a few other facets of Park Shore which are available to all. 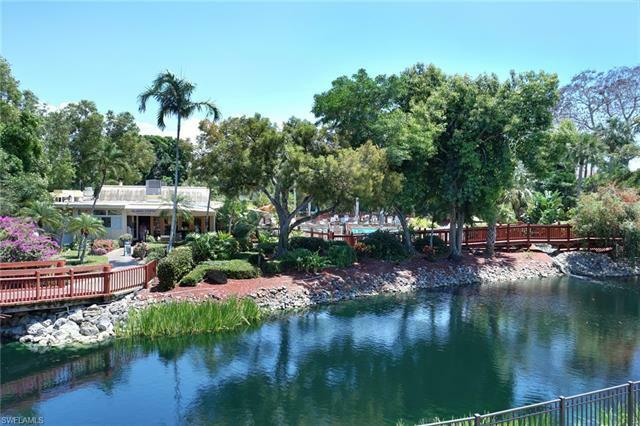 These include a popular community park as well as unfettered access to the beautiful beach. The community is also home to The Village Shops on Venetian Bay. Here residents have access to boutiques featuring fashions from some of the world’s top designers. There’s also art galleries, spa services and an assortment of restaurants which are noted for being among the finest in all of Naples. Beyond the shopping and dining, The Village Shops area also hosts a variety of annual events which allow neighbors to come together for fun and fellowship. 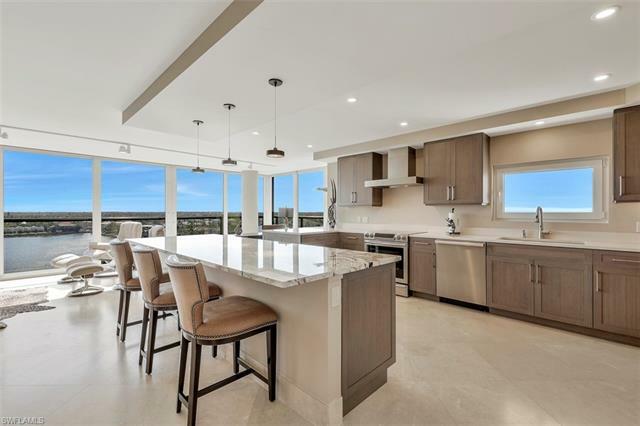 For details on current homes and condos for sale among the Naples Park Shore area, see listings depicted below.